Custom newborn photography provides a once in a lifetime opportunity to capture portraits of your newborn with heirloom images and beautiful art for your home and family. 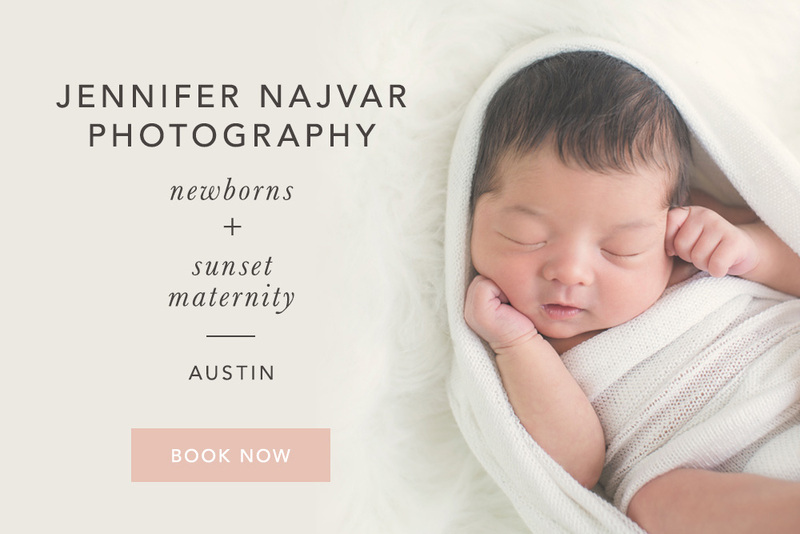 Jennifer Najvar Photography is a boutique portrait studio specializing in fine art newborn portraits and maternity photography in Austin, Texas, and offering a product line made up of the highest quality art pieces, archival art albums, and prints available. 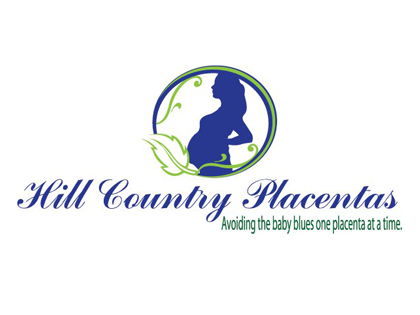 Sessions are scheduled during the first 14 days after your baby’s arrival. The best time to reserve your newborn photography session is during your pregnancy before you reach 30 weeks. Studio quality newborn portraits in the comfort of your own home. 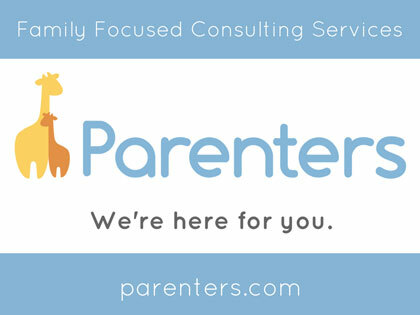 Maternity, birth, Fresh 48 and milestone sessions also available. M. Bradbury Photography specializes in custom newborn photography in Austin and the surrounding areas. 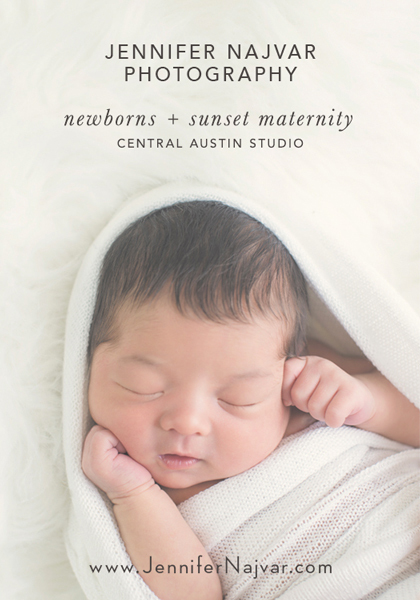 Newborn sessions take place in my Austin, Texas studio. There are plenty of comfy seats, snacks and drinks for you to relax while I snuggle your precious baby and take his/her portraits. With over 40 hours of newborn safety training, you can rest assured that your sweet baby is safe in my arms. Have something unique you want to do? I LOVE to customize sessions for my clients to create a truly unique experience.